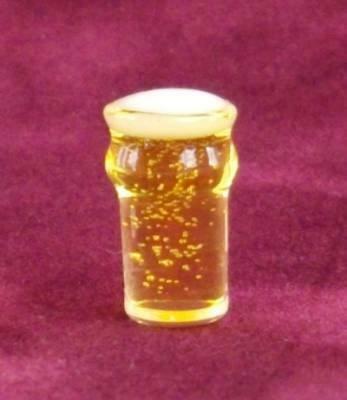 Pint glass filled with beer - 13mm tall. A little large in 1/24th scale. Ideal size for 1/16th scale.